The dental cone beam CT (computed tomography) is a type of 3D imaging that is used when regular x-rays are not sufficient. What is CBCT Cone Beam Technology? Cone Beam technology is used to create 3D images of your teeth. Your dentist is able to use these 3D images in conjunction with regular dental x-rays, panoramic x-rays and photos to develop your treatment plan. We are able to use these images and manipulate them to get a full picture of any issues in your smile. CBCT Cone Beam Technology is generally used for more complex treatment plans. 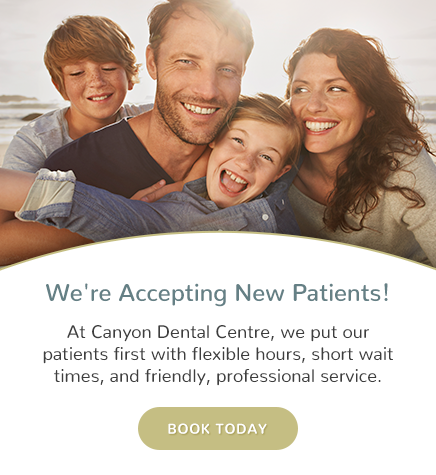 Ask us if you would like to learn more about our dental technologies.